This is your chance to fish at Camp Pecometh! Time: Arrival and registration from 8:30-9:00 am. Fishing begins at 9:00 am. Prizes to be handed out for different categories within each age group. One grand prize of a free week of camp will be awarded to ONE contestant who wins the overall top category! A free lunch is included in the entry fee-available in the Dining Hall during Pecometh Day hours from 11am-3pm. Proceeds go towards our campership fund, which helps as many kids come to camp as possible. 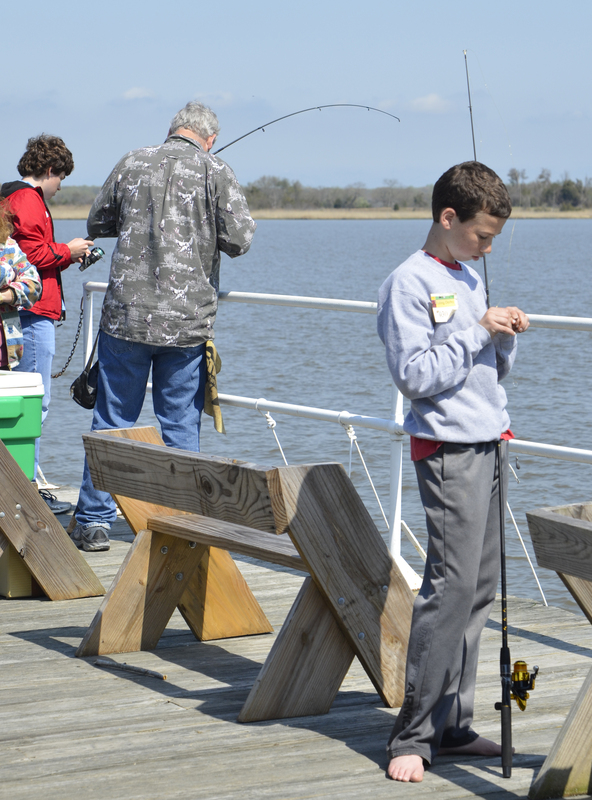 Please note: participants 16 and older will need to bring a fishing license. Proof will be required during check-in.